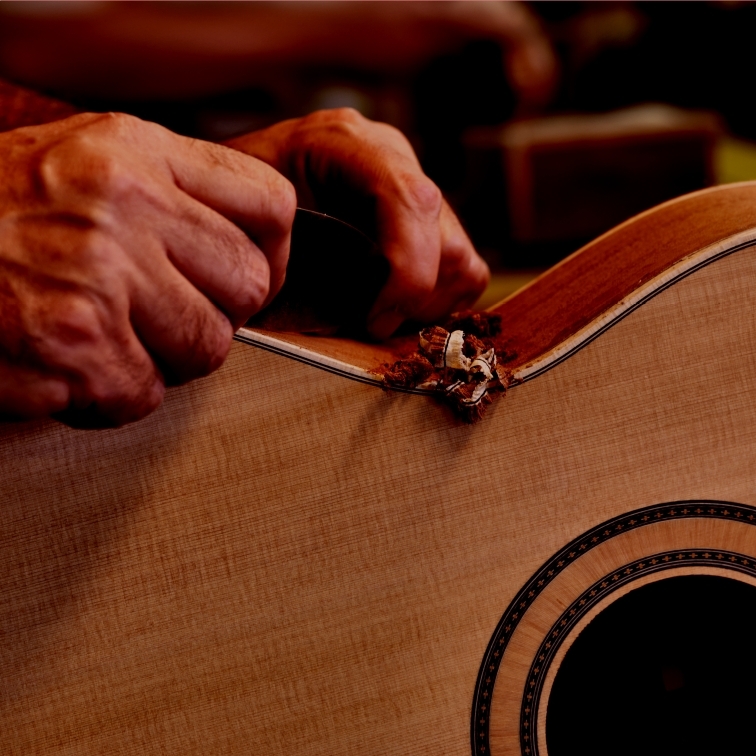 Each Guitar Alhambra is light, sensitive and a direct descendant of the Spanish tradition. 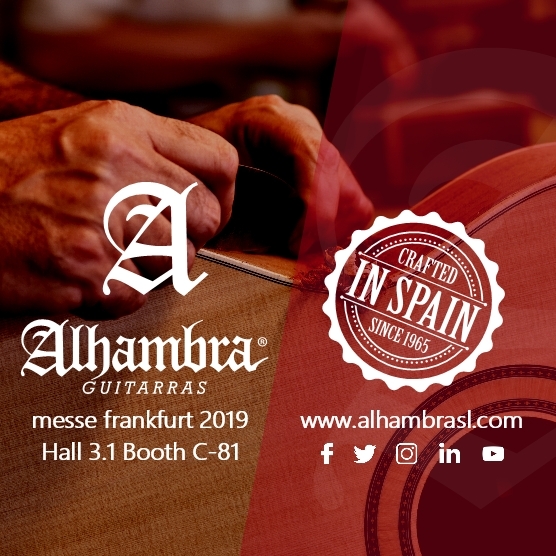 This is the new generation of Alhambra guitars, hand made by our luthiers. 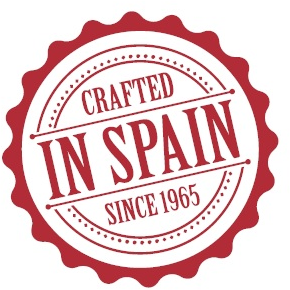 All our products are guaranteed by Alhambra, a great brand with experience.